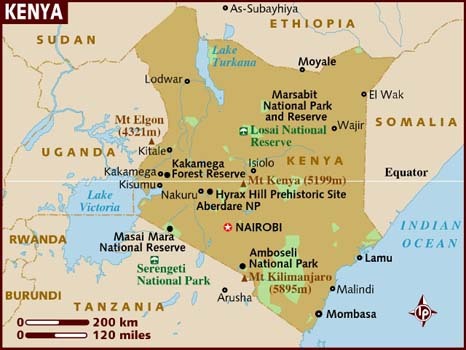 Kenya is an East African country with about 43 tribes. It has an estimated population of about 40 million people. It gained independence from the British in 1963 and became a republic in 1964. 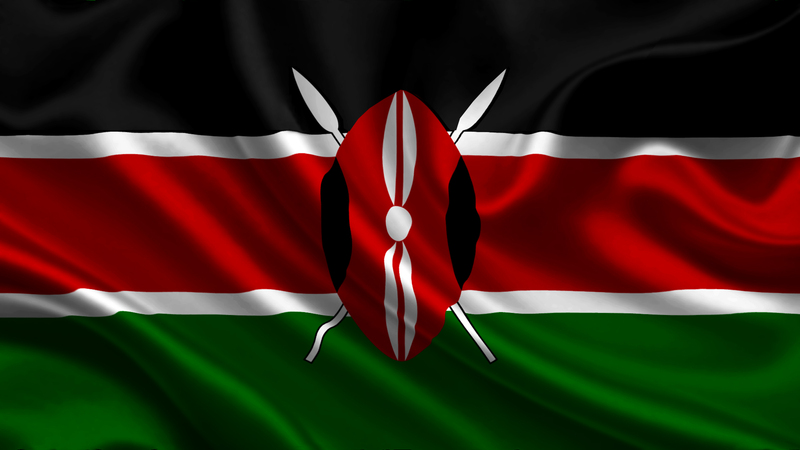 This large number of tribes means that Kenya is a melting pot of cultures, cuisines and languages. Kenyans are very hospitable as is with the local day to day life. A visit to friends homes usually goes hand in hand with tea, coffee or any other beverage on hand. Apart from the wonderful people, it is mostly well known abroad for its abundance of wildlife. 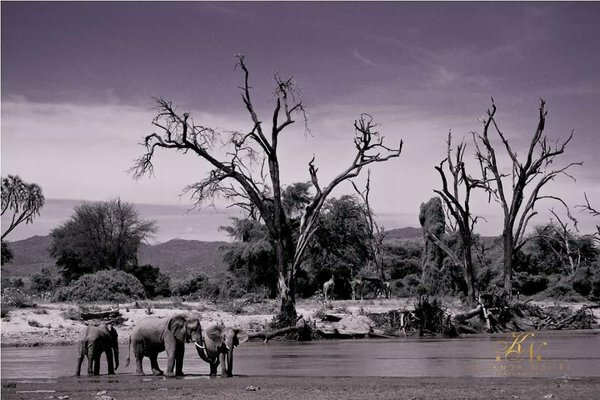 From the big five, to the wildebeest migration from the Mara to the Serengeti to numerous bird species all over the country.